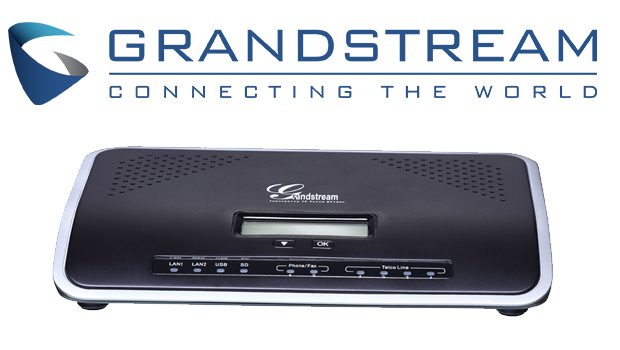 Grandstream have announced interoperability of their UCM series of IP PBXs with CTI Solutions’ Anthias STAT billing and call statistics software. Anthias STAT was developed specifically for Grandstream’s UCM series and allows any hotel, business, call centre, retail centre or residential complex to track, analyze and account for all telecom traffic. The software offers traffic management, billing management and call statistics for all calls made on Grandstream UCM6102/6104/6108/6116 and UCM6510 IP PBX. 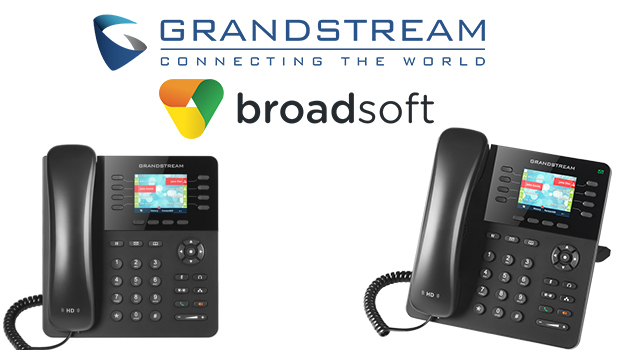 Integration with CTI Solutions’ billing and call statistics software allows businesses, hotels and call centers to quickly and easily track usage of their UCM series IP PBX and seamlessly and create billing reports based on that traffic,” said David Li, CEO of Grandstream. 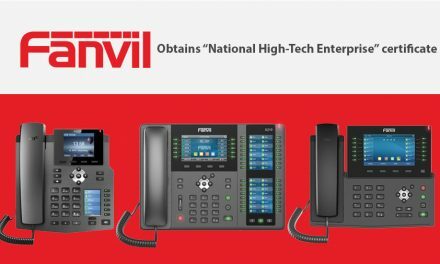 “CTI Solutions’ world-class software paired with our award-winning UCM series of IP PBXs offers the ideal telephony solution to any business requiring advanced communications features as well as detailed tracking and billing of their communications solution. 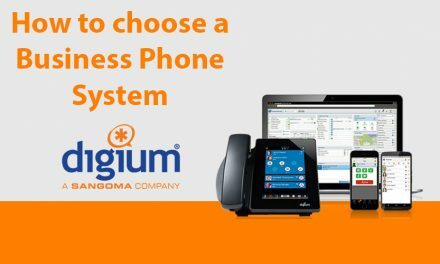 Grandstream’s UCM series of IP PBX Appliances, which comes in 5 models depending on FXO ports, networks requirements and concurrent calls needed, offer customers a set of enterprise-grade communications features in an easy-to-manage platform with no licensing fees at a market leading price point. The UCM series runs the popular and very stable Asterisk platform and can be setup, managed, and fully customized using an intuitive web user interface – which allows the UCM series to be managed and even setup remotely.